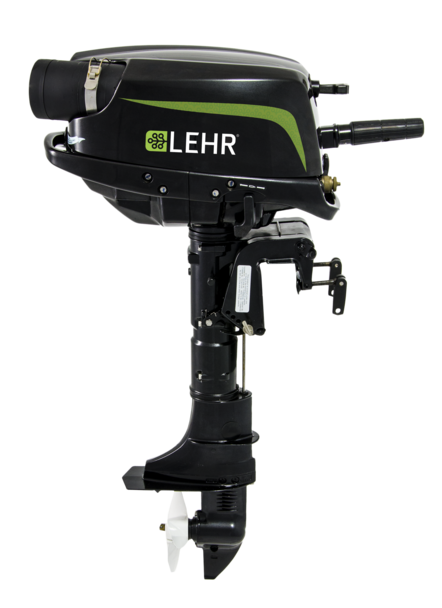 on the LEHR Outboard Motor line . . . . . WE DO!